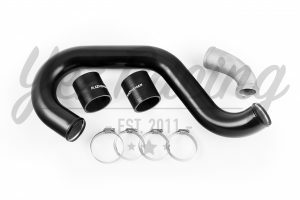 This competition cold side piping kit is to suit the Mitsubishi Evo 10 model. The kit can be used with a number of aftermarket air inlet pipes, OEM battery and factory airbox. 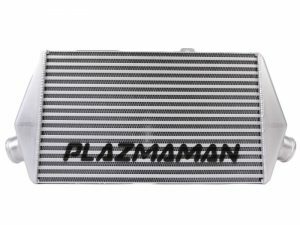 This cold side piping kit replaces factory piping and hoses from the throttle body, to the passenger side intercooler inlet. This piping kits come complete with replacement silicone hoses and clamps, something that not many other manufacturer’s kit provide. 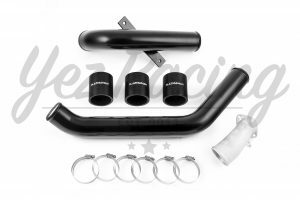 This piping kit is compatible with the OEM intercooler, or our aftermarket bolt in upgrade intercooler. 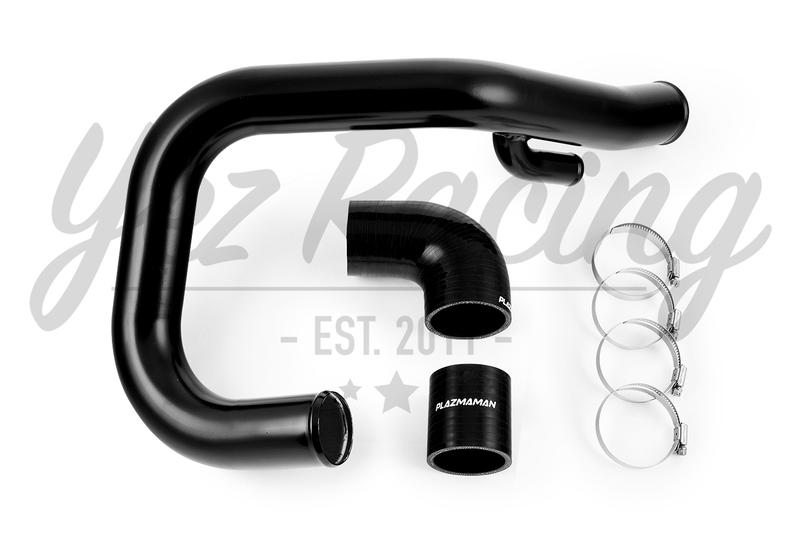 Completely constructed from CNC aluminium mandrel bent piping, this kit prevents any flex or compression under high RPM and boost levels, and the pipes are larger and smoother than the factory piping. Advantages of running an internally smooth hard pipe is that it encourages earlier turbo spool up and better throttle response throughout the rev range.